The Bible says that women should keep silent in church and that they should pray and prophesy. It calls wives the weaker partner and says that men and women are equal. When it comes to understanding what Scripture says about men and women, those on both sides of the debate can and do marshal strong evidence from the Bible. Why are they able to do this? 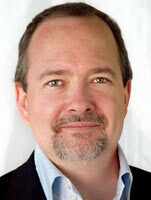 John Stackhouse boldly contends it is because Scripture in fact says both things. Does the Bible contradict itself then? Not so. Rather, in this revised and expanded edition of Finally Feminist, Stackhouse describes the single approach in Scripture that guides us with clear direction on these important matters of relationships in the church and the family. Are you looking for an approach that takes the whole Bible into account and not just bits and pieces of it? While treating Scripture with utmost seriousness, Stackhouse moves us all beyond the impasse in this important debate. "Unlike many writers on both sides of this debate, Stackhouse offers a hermeneutical approach that recognizes the diversity of Scripture and accounts for it. For many readers familiar with the texts and the debate, the effect of this distinctive contribution will be like viewing a familiar landscape from a new vantage point." "Stackhouse continues to challenge oversimplification in Christian conversation about gender, and he offers a model for real partnership in Christ. Readers will appreciate the care he takes with contested biblical passages. An evangelicalism that wishes to continue to be salt and light in the world will need to take that world seriously too, as Stackhouse does here." "This wide-ranging, patient and careful study by a leading Canadian theologian caps off the author's poignant pilgrimage, from conservative Plymouth Brethren to mainstream scholar and noted social commentator, regarding the Bible's teaching on the sexes. Along the way, John Stackhouse has hammered out a hermeneutic that seeks to do justice to the truth of Scripture, the ways of God in cultures and today's unfolding views of human flourishing. Even those of us unconvinced by every point this book advances will find much of value to ponder, especially if our primary goal is to trace and learn from a comprehensive outline of egalitarian reasoning." 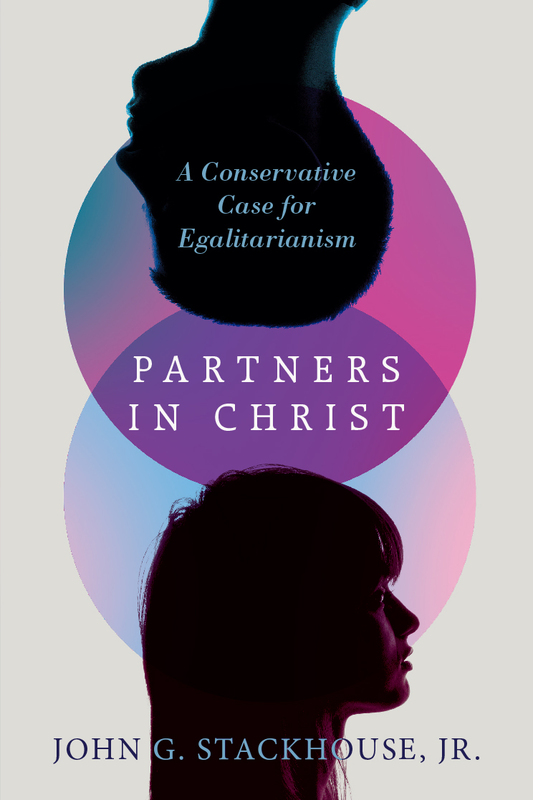 "John Stackhouse's Partners in Christ may be the most honest book ever written in the complementarian-egalitarian debate; it is without doubt the fairest book on the topic I've seen." "Stackhouse writes with a self-effacing, respectful spirit. He does not pretend to have the final word on gender roles and male-female relationships. Partners in Christ encourages believers to adopt the position with the fewest practical problems, rather than the one that ties up all loose ends. As important as it is to analyze (and debate) the Bible's take on gender roles, our disagreements shouldn't prevent us from coming together to love, serve, and advance the kingdom of God." "I recommend this book for anyone wanting to think through their position on women in ministry. . . . Regardless of whether you find Stackhouse compelling, he does a superb job of naming the contours of the complementarian/egalitarian debate." 19. Discarding the "New Machismo"
20. Why, Then, Do Women Not Lead? 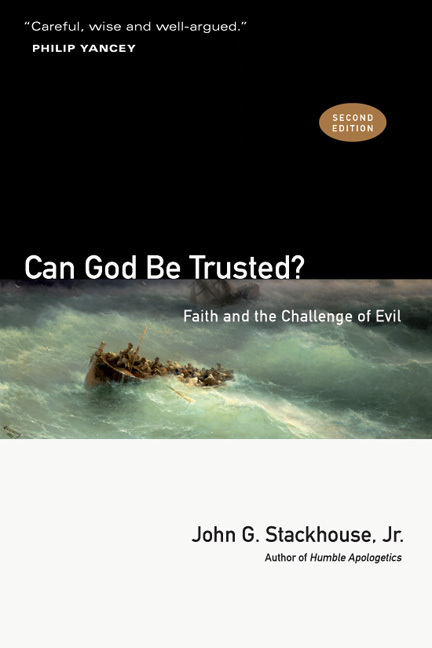 ABOUT John G. Stackhouse Jr.
John G. Stackhouse, Jr. is the Samuel J. Mikolaski Professor of Religious Studies at Crandall University in Moncton, Canada, and the author of nine books, including Humble Apologetics, Finally Feminist, and Can God Be Trusted?